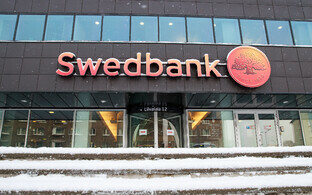 Swedish authorities are not going to initiate criminal proceedings against Swedbank in relation to a criminal conduct report filed in early March by British-American investor Bill Browder, SVT, that country's public broadcaster, said on Monday, according to Reuters. Mr Browder, head of Hermitage Capital who played a central role in the bringing to light of potential illicit money flows via the Estonian branch of Danske Bank towards the latter half of 2018, some if it related to the Magnitsky case, has claimed that around US$176 million (c. €157 million) passed through Swedbank in the period 2006-2012, related to money laundering and other criminal activities. 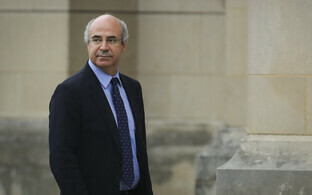 In a 20-page dossier, Mr Browder reportedly outline how the funds were related to the Magnitsky affair. Sergei Magnitsky was a Russian auditor involved in investigating large-scale financial fraud, and worked for Hermitage. Magnitsky died in 2009, after 11 months in police custody in Russia. 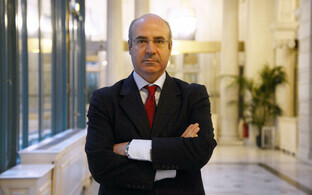 Bill Browder had been expelled from Russia in 2005. 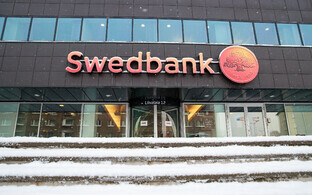 Sweden's economic crime department reportedly believes there is insufficient basis for initiating criminal procedures, since the greater part of the alleged transfers do not concern accounts in Sweden, and were made before 2014, when stricter anti-money laundering regulations came into force. However, SVT did get hold of an internal report by Swedbank, which stated that within 10 years, around €135 billion in high-risk money moved through the bank's Estonian branch. Around €200 billion in potentially illicit funds, mostly of Russian Federation origin, is thought to have passed through Danske Estonia over approximately the same time-frame, 2007-2015. 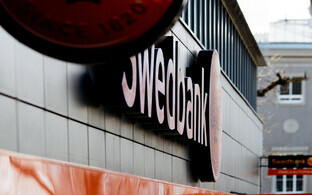 Danske Estonia was ordered by the Estonian Financial Services Authority (FSA) in February to close its branch in Tallinn within eight months.